Best Cambodian Rice Competition. 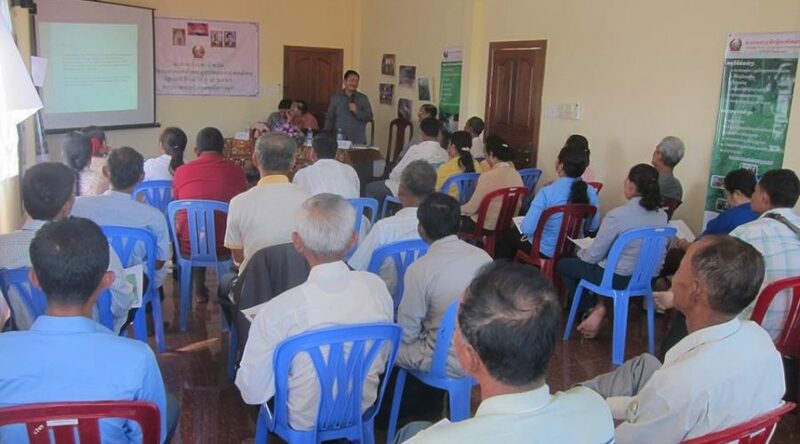 This programme organized by the Cambodia Rice Federation. Phnom Penh, date 26th December 2017. 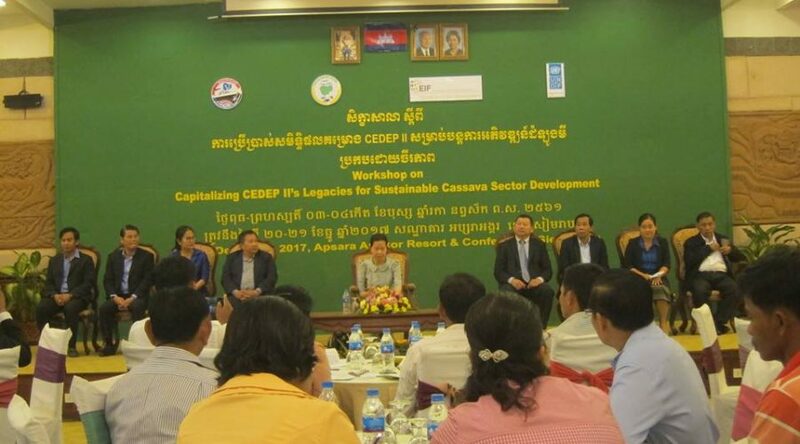 CFAP’s head of management participated in Workshop on Capitalizing CEDEP II’s Legacies for Sustainable Cassava Sector Development organized by Ministry of Commerce (MoC). The project funded by WTO through UNDP in collaboration with MOC. Siem Reap, Wednesday 20-21, December 2017. 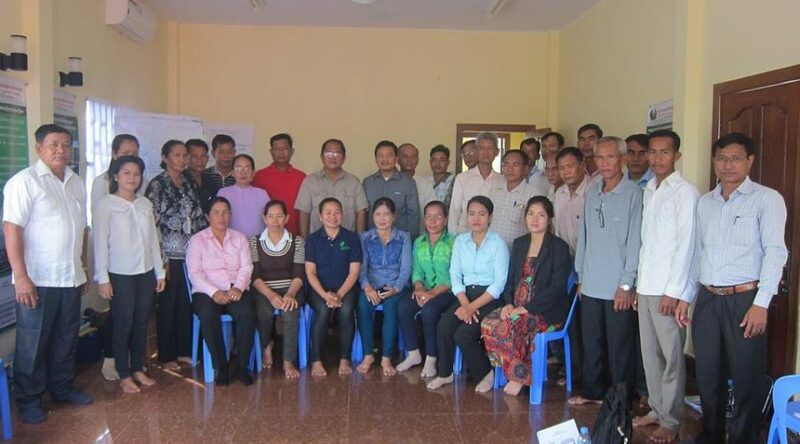 Accelerating Inclusive Markets for Smallholders (AIMS). 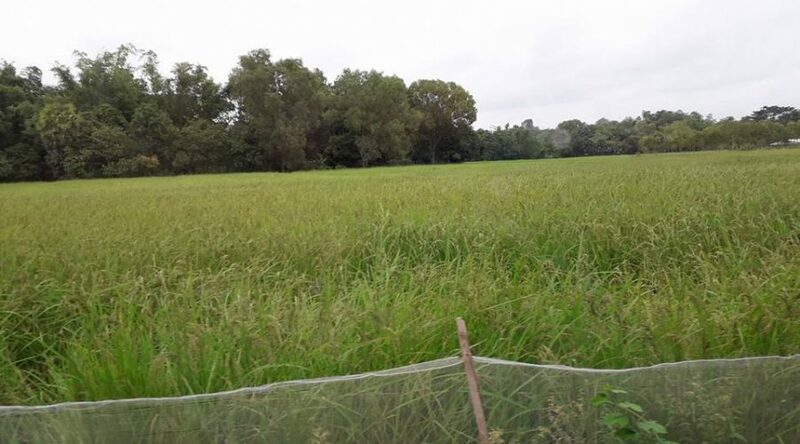 Focused on Quality Assure Rice, Vegetables, Backyard chicken, Cassava and Raw silk. 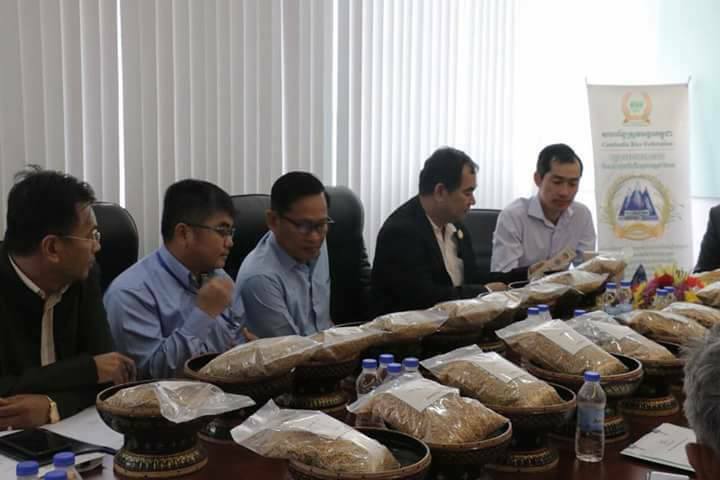 Initiated by the International Fund for Agricultural Development (IFAD) in collaboration with Ministry of Commerce (MoC) and Ministry of Economy and Finance (MEF). 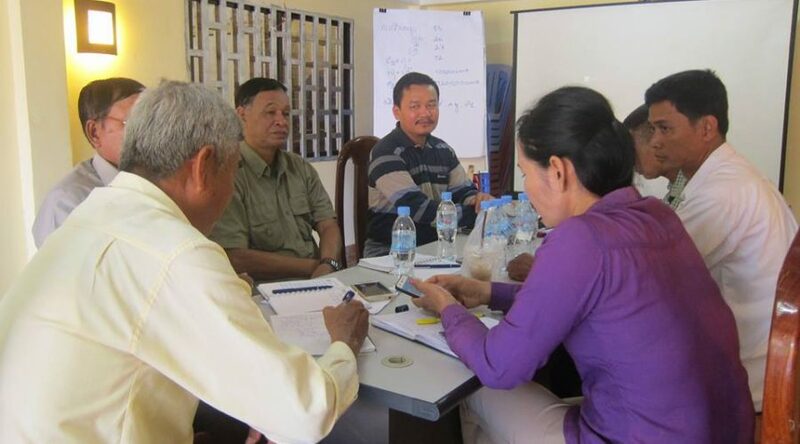 Involved relevant stakeholders are Farmers’ Organizations, Private Sector and Development Partners (DPs). 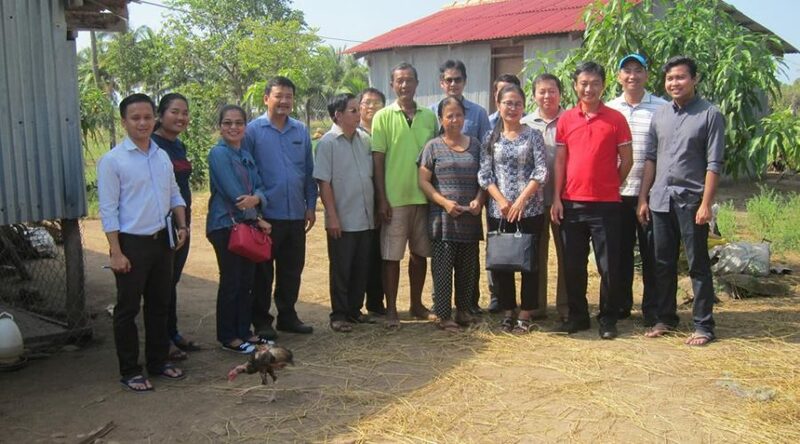 CFAP’s head of management participated in Field visit to chicken and veggies growers after training on value chain development organized by Ministry of Commerce (MoC). DEC 15, 2017. 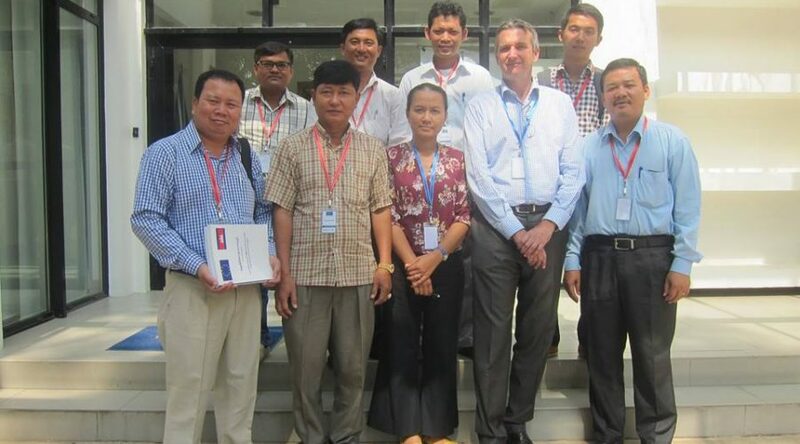 Delegates of National Farmers’ Organization have a meeting with Franck Viault Minister Councillor, Head of Cooperation of the European Union to Cambodia and Mission to ASEAN and his colleague to seek for EU programs to support agriculture in Cambodia. 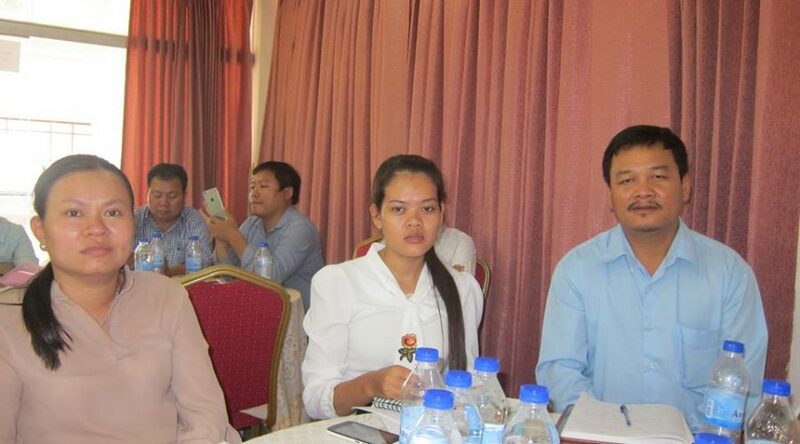 Phnom Penh, December 13, 2017. 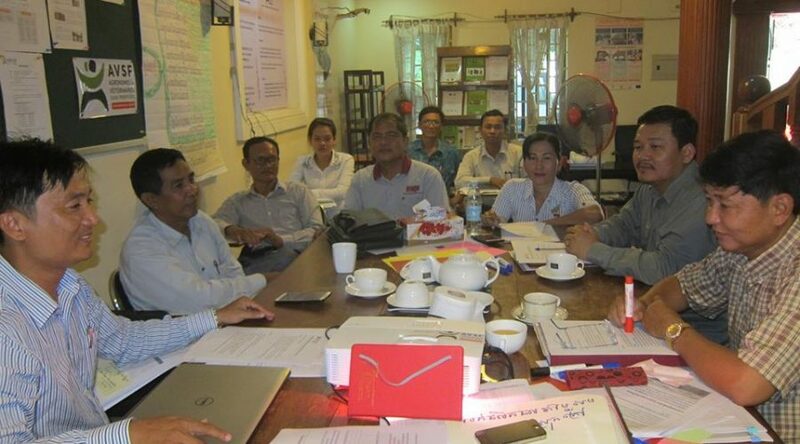 On Tuesday, December 12, 2017 CFAP’s head of management and board participated in the advocacy group meeting at Agronomes et veterinares sans Frontires, country representative office in Phnom Penh.